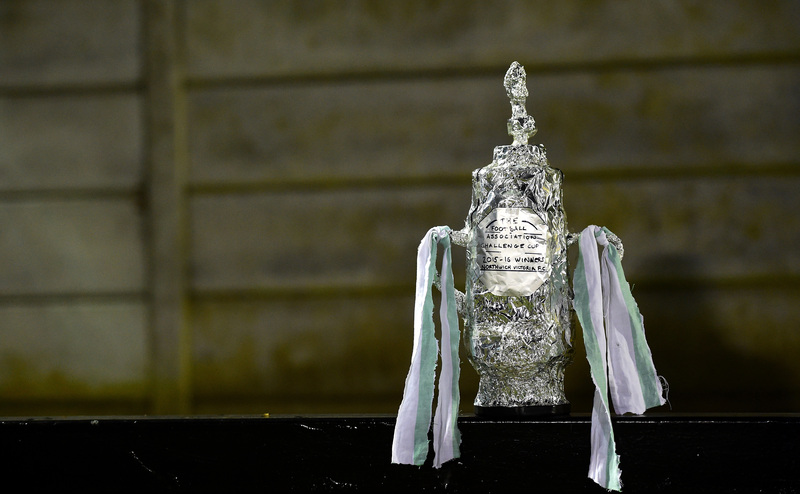 FA CUP third round weekend kicks off this evening when Liverpool visit Exeter City in front of live TV cameras. 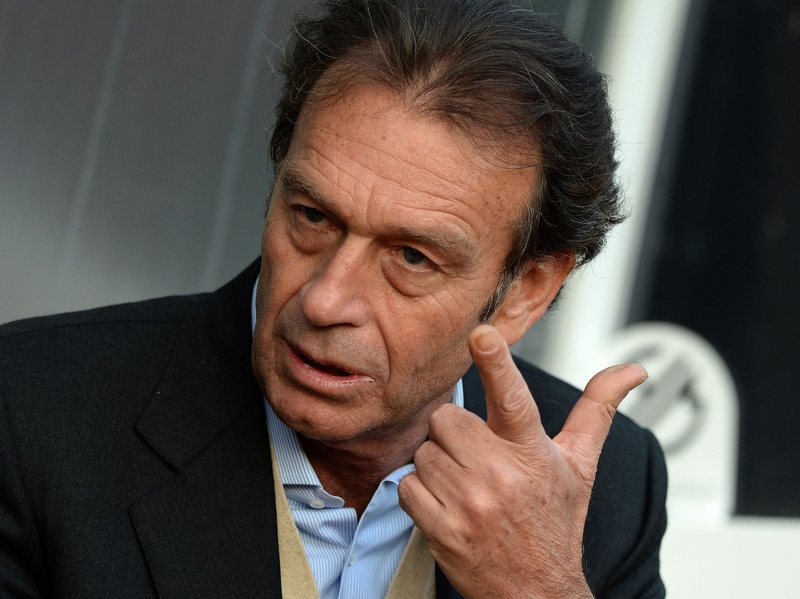 THE sky used to be the limit for Leeds United. Now they’re moaning that they’re being limited by Sky. 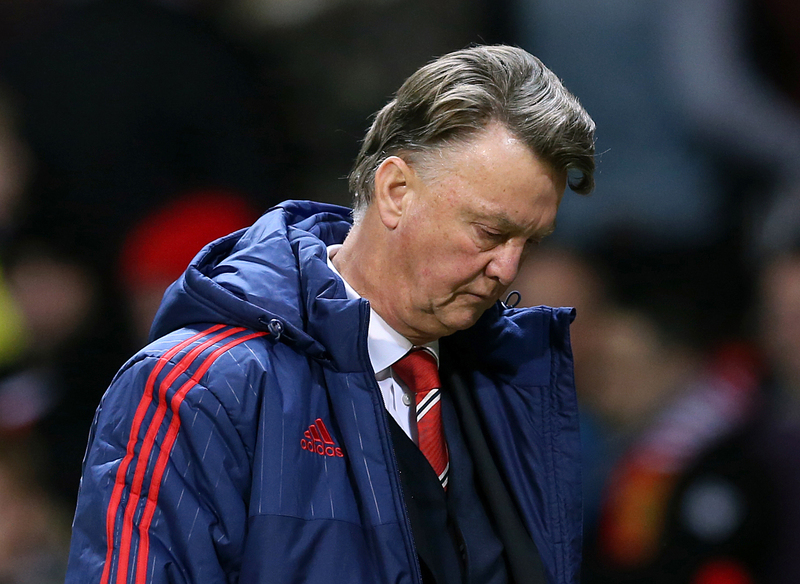 LOUIS VAN GAAL wants apologies from reporters who have linked him with the sack. 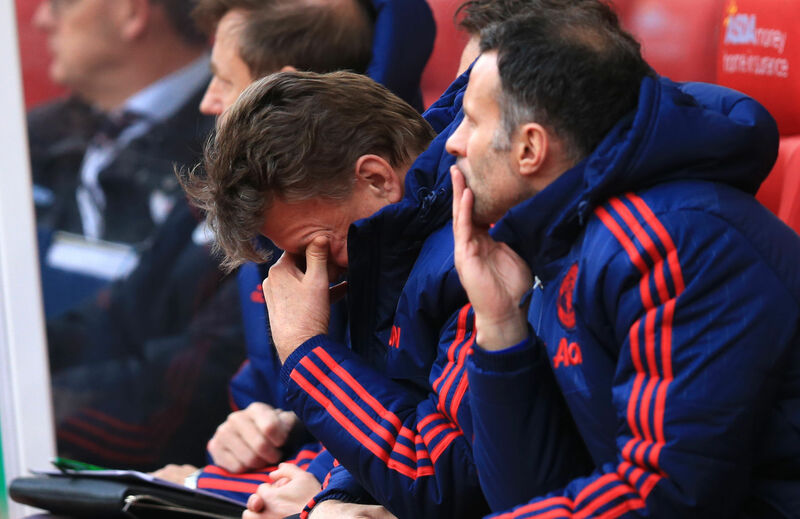 LOUIS VAN GAAL says he has “no doubts” about his position at Manchester United. 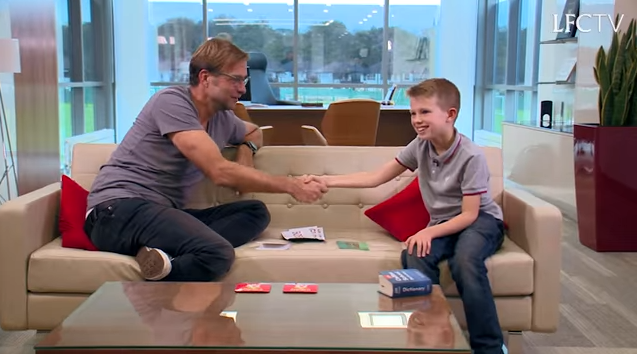 KLOPP tried his hand at a few Scouse phrases in a Liverpool TV interview with young Isaac. 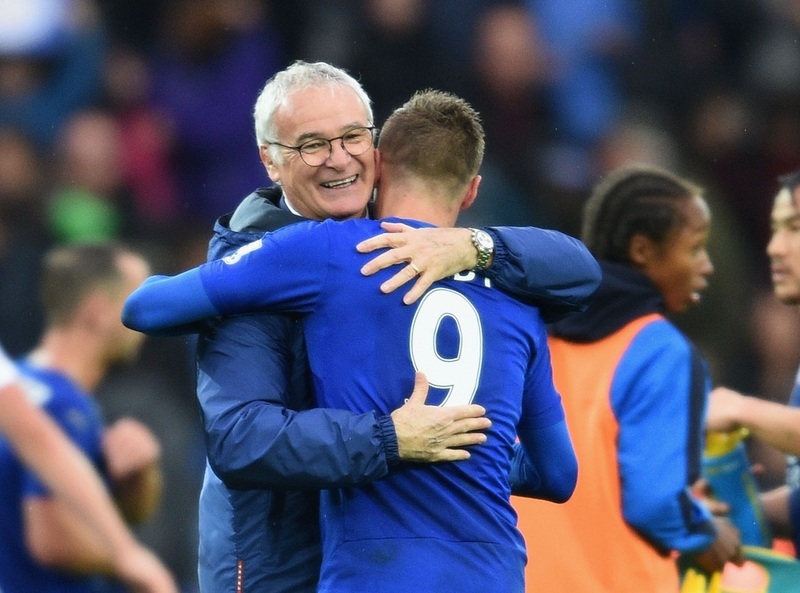 Leicester City manager Claudio Ranieri: I’m back at the top level thanks to The Sunday Post! SHOULD Ronny Deila ever find life at Celtic becoming a little too much for him, he could do worse than consider the fortunes of Claudio Ranieri. MATCH-WINNER Kevin de Bruyne claimed victory was all that mattered after his last-gasp goal secured another three points for Manchester City in the Champions League.